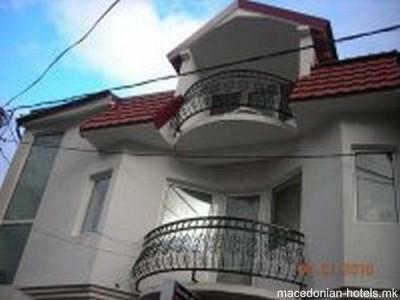 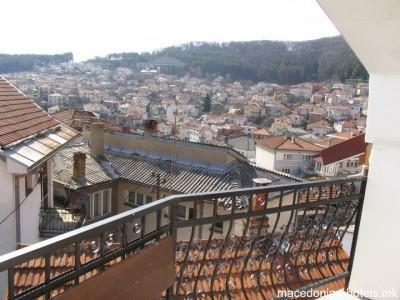 Villa Tose has 6 new apartments, fully equipped with location in the center of Krusevo, only a few meters from the city park. 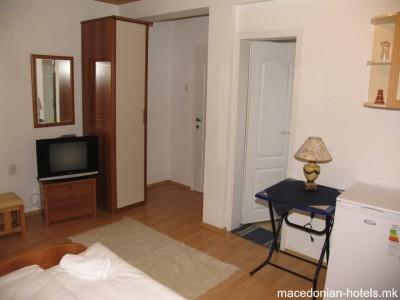 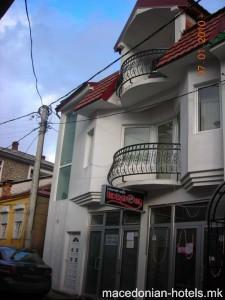 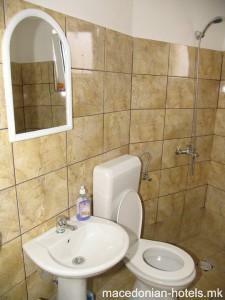 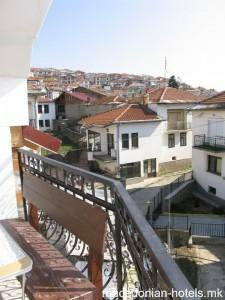 Each apartment disposes with its own bathroom, mini kitchen, TV, cable, balcony, central steam greenje, joint kitchen. 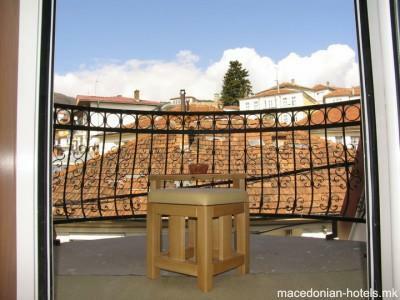 Online booking unavailable for Villa Tose.